The Donald Trump administration could begin under a cloud of marijuana smoke thanks to a Washington DC weed advocate group’s plans to spark up 4,200 joints near to the scene of the new president’s inauguration speech. The DC Cannabis Coalition (DCMJ), founded in 2013 by people tired of “outdated” cannabis laws in the District of Columbia, says its members plan to hand out thousands of joints for free on January 20. The event named ‘Trump 420’ – a reference to the global cannabis celebration date of April 20 – is being held to protest marijuana’s status as illegal on a federal level in the US. “Along the way we’ll hand out 4,200 joints of legally-grown cannabis,” a statement read. “At 4 minutes and 20 seconds into President Trump’s speech we’ll light up! (Unless President Trump comes out now in support of full cannabis legalization in all 50 States and DC),” the group added. The president-elect’s exact stance on the legal status of weed was not clearly outlined during his campaign. At a senate hearing on the drug last year, Sessions suggested more marijuana use would lead to the psychological problems across the US and dependency on other substances. However, Trump is expected to maintain the status quo and keep marijuana illegal at federal level. It is currently legal under a Washington DC law – known as Initiative 71 – for adults over 21 years of age to possess two ounces of marijuana. But the DC Cannabis Coalition want more. 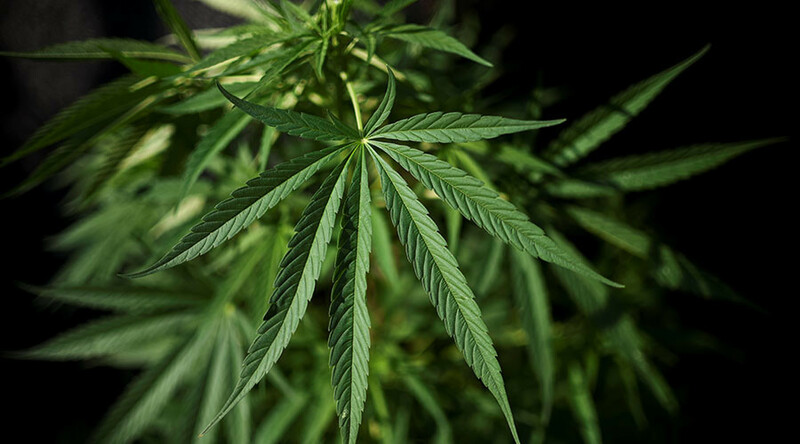 Founder Adam Eidinger told WUSA 9 news about the group’s aims to open up marijuana use and acknowledged that protesters face arrest if they spark up on federal property.